Watch our audio and video presentation to learn more. Advanced Care Staffing places you in facilities that fits your skills and career objectives. Click Apply Now and be part of our growing family of healthcare and allied health professionals. Advanced Care Staffing serves as your one-stop, round-the-clock Human Resources department. Work with us today. Get rewarded for referring a qualified healthcare pro to us. Click Refer a Friend for more info. 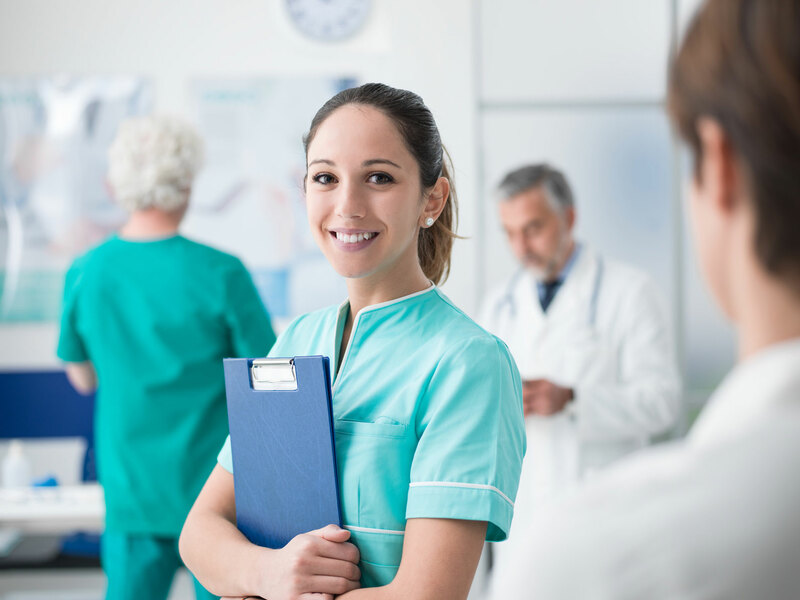 Take your career to the next level with Advanced Care Staffing now. Speak with a recruiter today to know available opportunities in our client facilities. Qualified nursing assistants are constantly in-demand in our Skilled Nursing Facilities. Apply today and be part of our growing family of healthcare professionals. LPN’s play an important role in providing quality patient care and we know your worth and your value. Contact us today and nurture your career with recruiters who knows you by name. 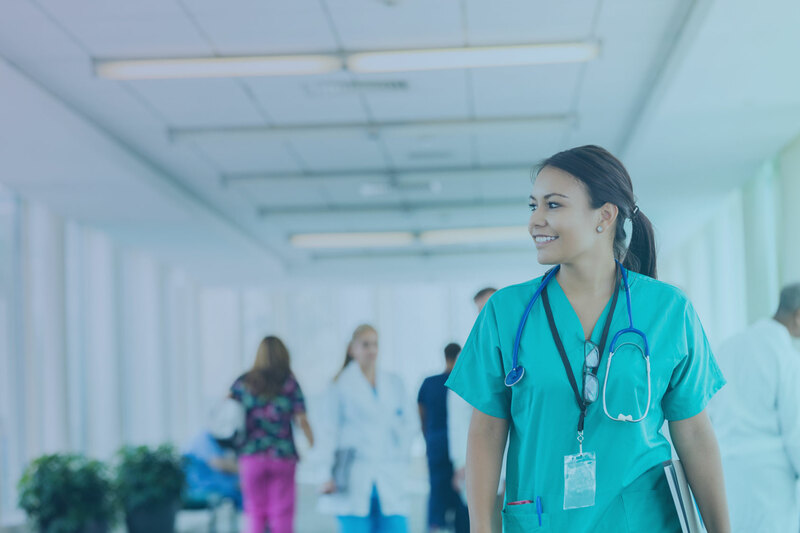 Whether you’re educated in America or trained abroad, Advanced Care Staffing is committed in seeing you discover a fulfilling career path in the evolving world of healthcare. Apply today for a wide-range of opportunities available for you as an RN. 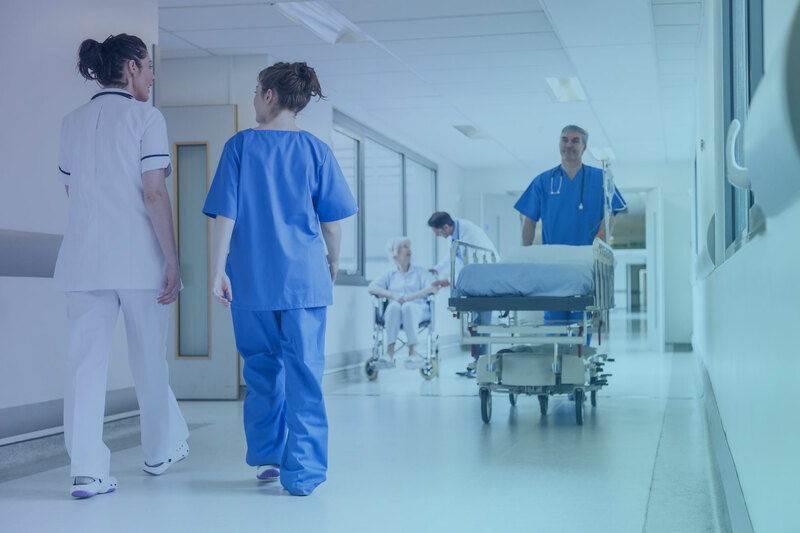 We partner with healthcare facilities throughout the tristate area and help our clients attain high-quality patient care, while enabling our pool of professionals to advance their careers with the right opportunities. Efficiency and effectiveness work hand in hand, and true to what we do, we hold our staff members and the healthcare professionals in our roster to a high degree of professionalism. Results are indifferent to compromise and shortcuts. The only way to do our job is to do it with integrity, observing ethical standards and meeting client and healthcare workers’ expectations without cutting corners. Success demands hierarchy, and we hold ourselves accountable to our employees, our clients, and the more than 1,500 healthcare and allied health professionals who rely on us for career guidance. Our door is open for healthcare professionals in need of a boost in their career and actively seeking for work. We take part in job fairs and hold open houses regularly. Click LEARN MORE to know how to meet us in person. Advance Care Staffing conducts open houses regularly in our headquarters in Brooklyn and offices in the Bronx and Long Island. We also participate in numerous job fairs across the City of New York and nearby counties. 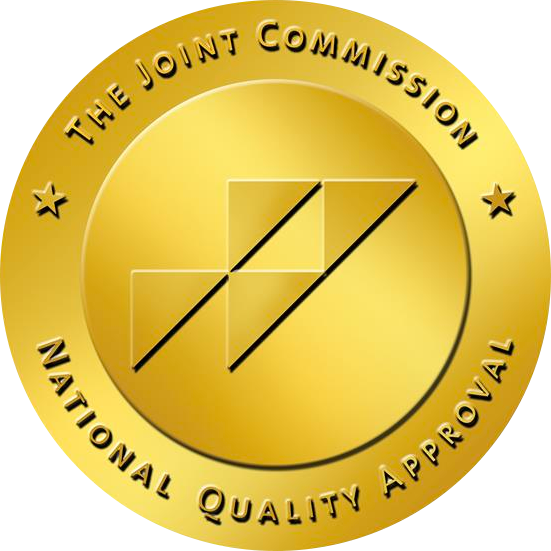 We are a proud holder of The Joint Commission’s Gold Seal of Approval.